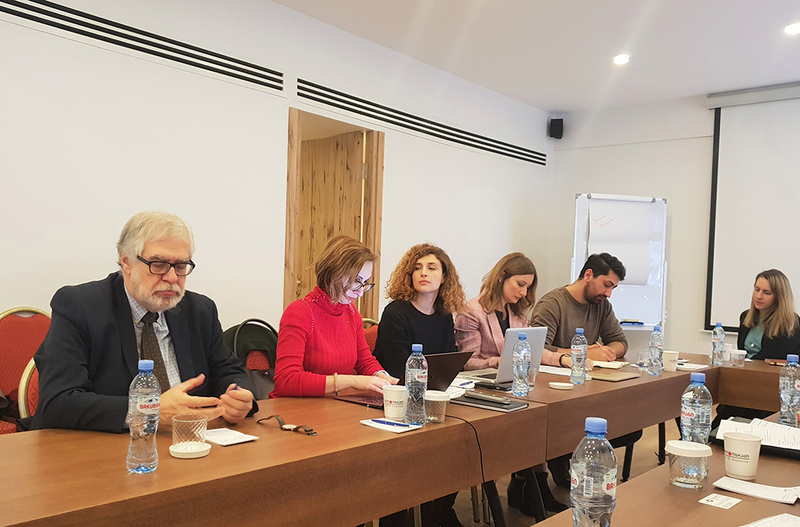 On January 24-25, 2019 Georgian Institute of Politics (GIP) hosted a workshop and a roundtable discussion in Tbilisi as a beginning of GEOPATH, a four-year collaboration project with Norwegian Institute of International Affairs (NUPI), funded by the Research Council of Norway. 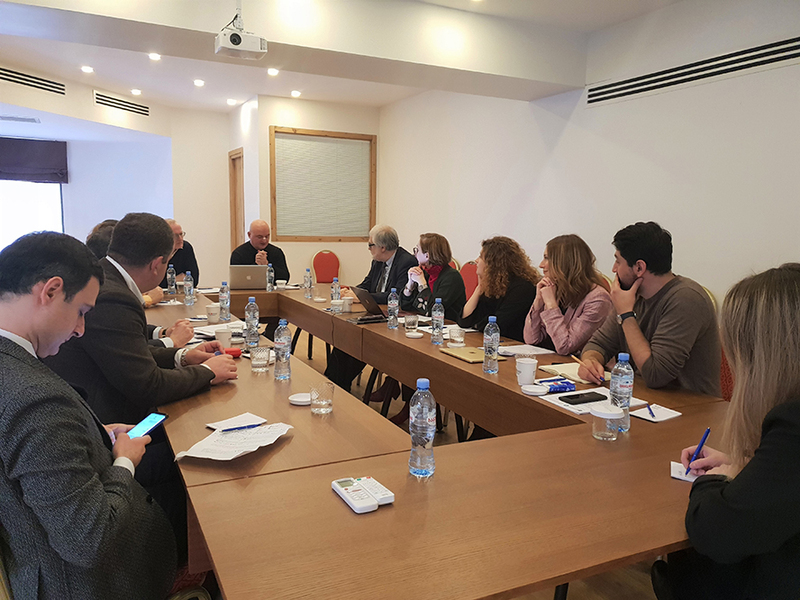 A two-day event included a workshop for project participants – scholars from the Georgian Institute of Politics, Norwegian Institute of International Affairs, and two Georgian ‘expat’ scholars who work abroad, as well as, a roundtable with Georgian experts, aiming to discussed – The power of polarization: the ‘Georgias’ in between Russia and the West”. 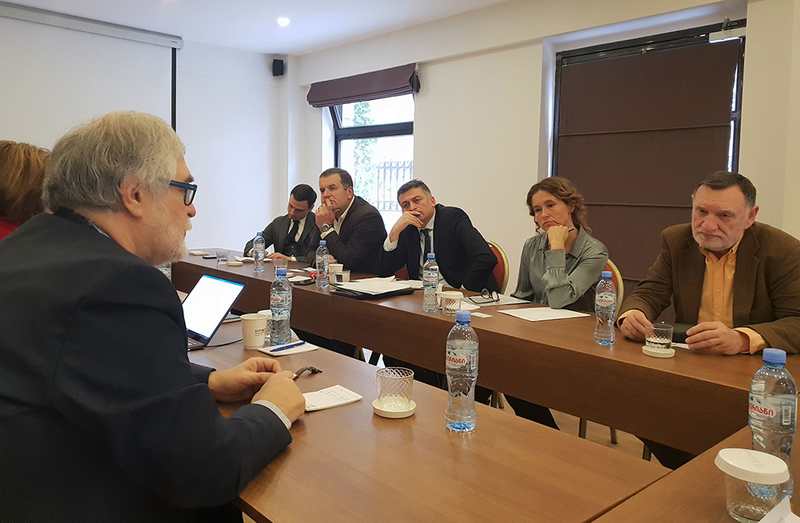 GEOPATH revolves around a research project that will produce cutting-edge, well-informed research on the crucial question of Georgia’s future strategic path. 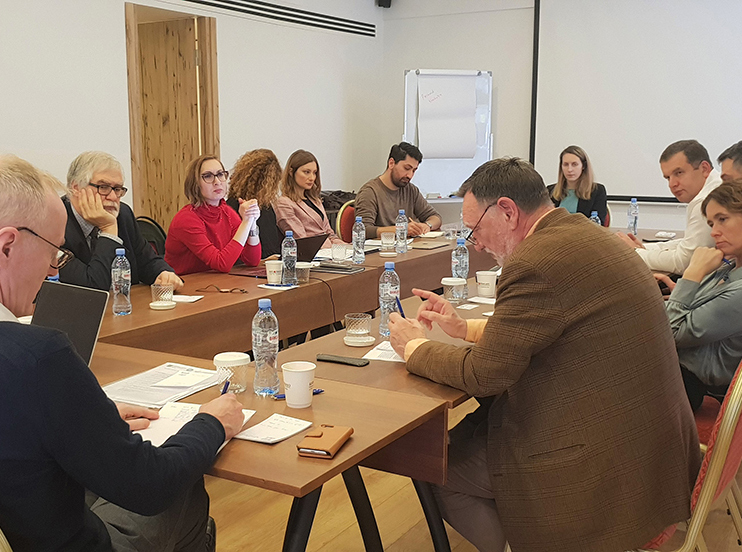 In a climate increasingly defined by rapidly deteriorating Russia-West relations, the project will study how key actors – Georgia, the breakaway Abkhazia, the EU and Russia– perceive their own roles and how it affects conflict resolutions in Georgia.